If you’re looking for a warm and family-friendly atmosphere to enjoy breakfast, lunch, or dinner, stop in at family-owned and operated Sunrise Family Restaurant. We offer American, Greek, and Italian cuisine and fresh seafood is prepared daily. Not only do we have a huge variety of menu items, it’s all home cooked with lots of comfort foods including everyone’s favorite – meatloaf! Take the night off and eat with your family at Sunrise Family Restaurant! 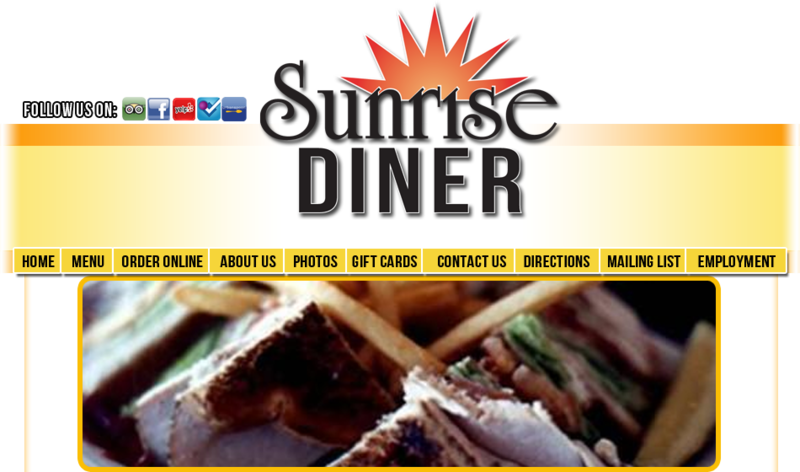 Contact Sunrise Family Restaurant today at 321-783-5647, or browse our website for more information about our menu.